Upward Stars Basketball programs are intended for young athletes in 2nd-12th grade who desire to further develop skills in the sport. 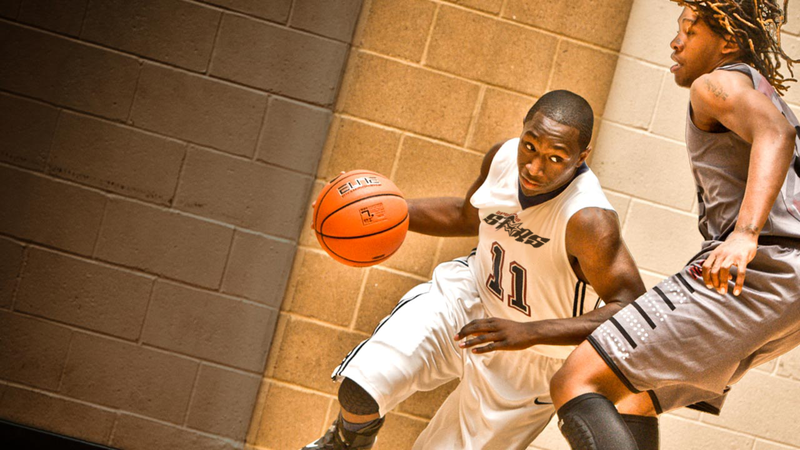 Upward Stars has three programs that give young athletes the opportunity to play basketball beyond a recreational level. Developmental and camp programs are for athletes of any skill level and give them a strong baseline of skills that will prepare them for long-term success. Travel programs give young athletes the opportunity to play at a high level of competition against other local, regional, and national teams. Find an Upward Stars youth basketball program in your city. 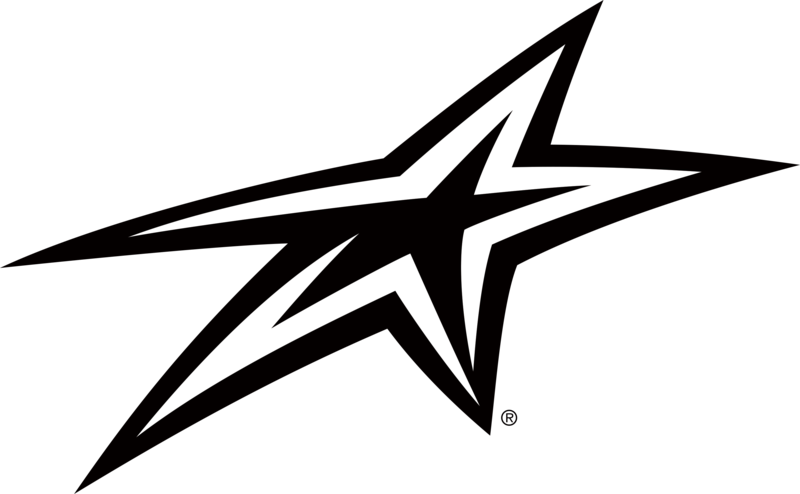 Upward Stars Travel Teams are for 6th-12th graders who have a strong technique and motor skill foundation and experience playing at higher levels of competition. Travel teams require a higher level of commitment and skill and are recommended for athletes who have played on school teams, other travel teams, or participated and excelled in an Upward Stars Developmental Program. Upward Stars Travel Programs give athletes the opportunity to play in tournaments and apply the technical and tactical skills learned during practice. Athletes will be taught to excel in the four pillars of the game: physical, mental, technical, and tactical. Search for a club and compete with a travel team. 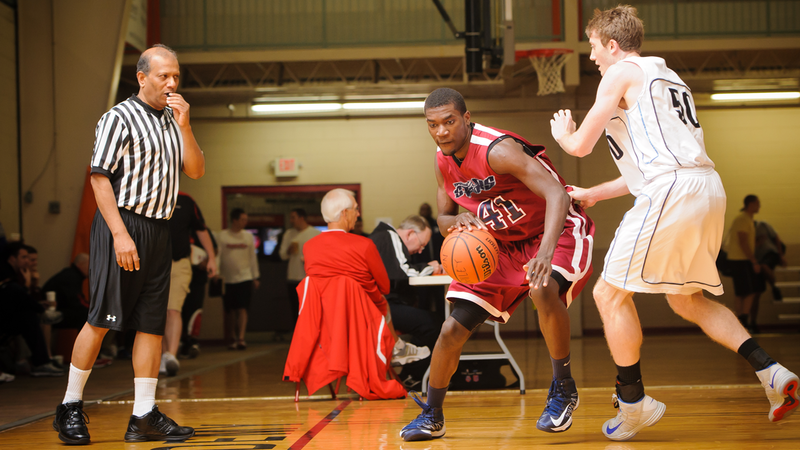 Upward Stars Developmental Programs include several opportunities designed for players of all skill levels and experience. The Technical Developmental Program features a Fundamental Skills Academy (2nd-8th grade) that focuses on individual skill development and helps recreational athletes transition to more competitive programs. The Position Specific Skills Academy (8th-12th grade) teaches more experienced athletes specific techniques that apply to the position they play (point guard, wing, or post player). The Tactical Developmental Program features a 3v3 plan that immerses athletes in game scenarios to teach them tactical concepts. This program will build off of the technical and motor skill foundation of the athletes and focus on better preparing them to succeed on travel and school teams. 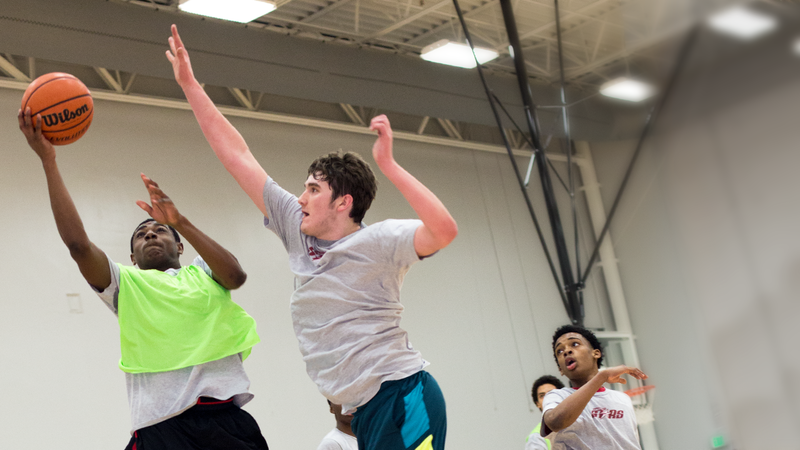 Develop basketball skills and find a developmental program near you. Upward Stars Camps include an Individual and Team Camp option. The Individual Camp (4th-12th grade) focuses on individual skill development with a high emphasis repetition and improving sport-specific technique. 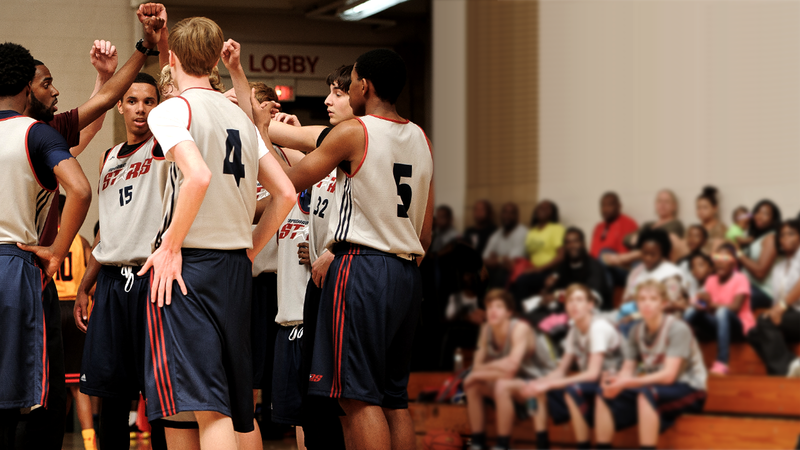 A Team Camp focuses on tactical improvement and group exercises that will help teams prepare for their club or school season.  Look for an Upward Stars program in your area. Interested in playing for Upward Stars? View our club basketball locations. 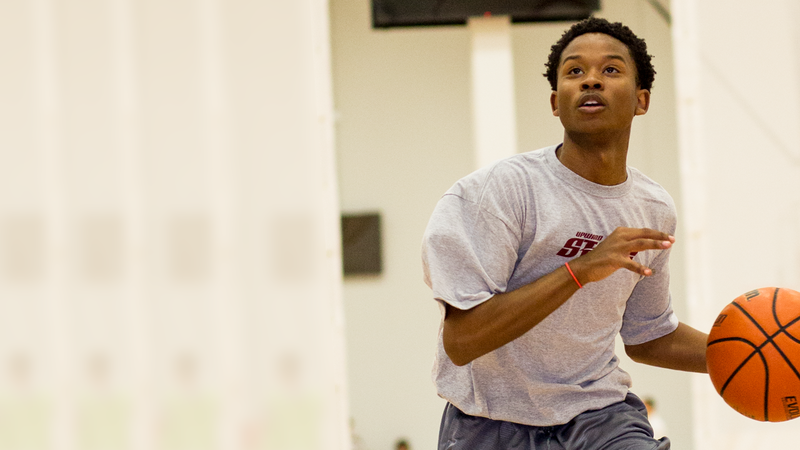 Let us know if you have the desire to start a performance-level program in your city. Find out more about our youth basketball recreation programs for athletes kindergarten through 8th grade. See how our Upward Stars athletes #PlayWithPurpose.